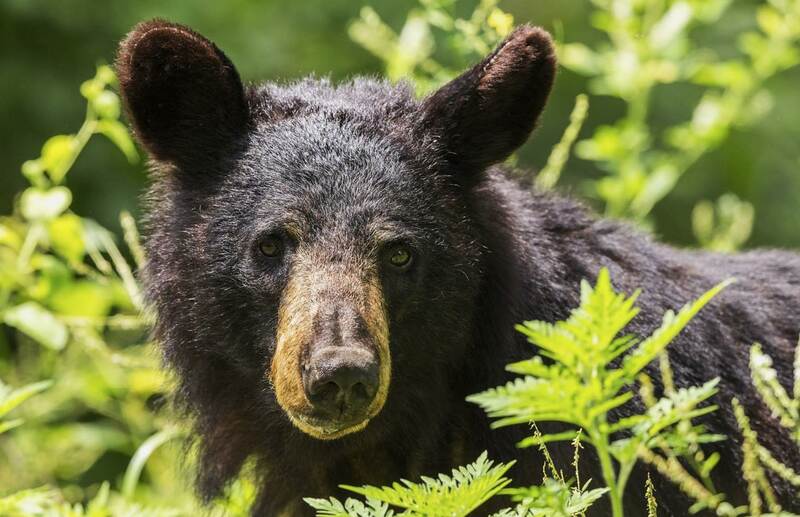 A 13-year-old girl was hospitalized, and four bears killed in Jan Lake, Saskatchewan on Friday, during a hunting operation organized by Canada's Ministry Of Environment. A bullet fragment reportedly ricocheted, hitting the girl who was standing in the back of a truck nearby, when a Ministry Of Environment 'Conservation' Officer and a member of the public both fired shots at the bears. She was hospitalized with non-life threatening injuries. All four bears sought by the Ministry Of Environment were killed. The organization arrived to the scene to 'assist' with the bears after being called by two outfitting camps nearby. 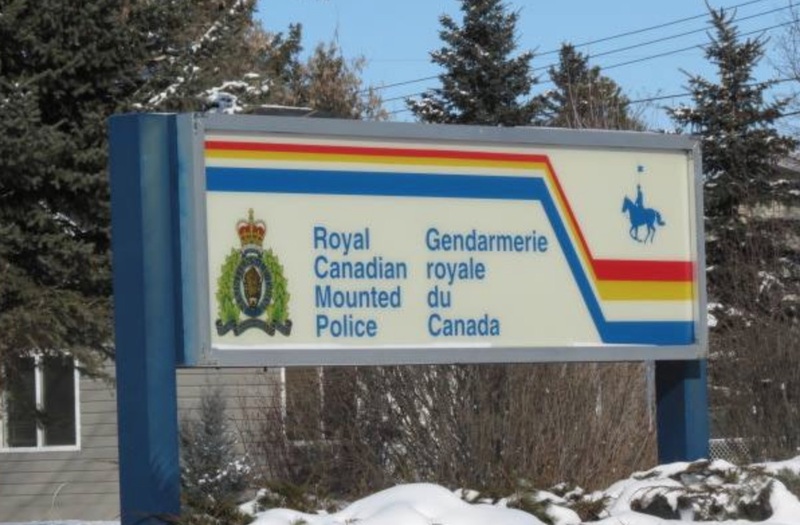 The incident is now under investigation by the Ministry of Environment and the RCMP.